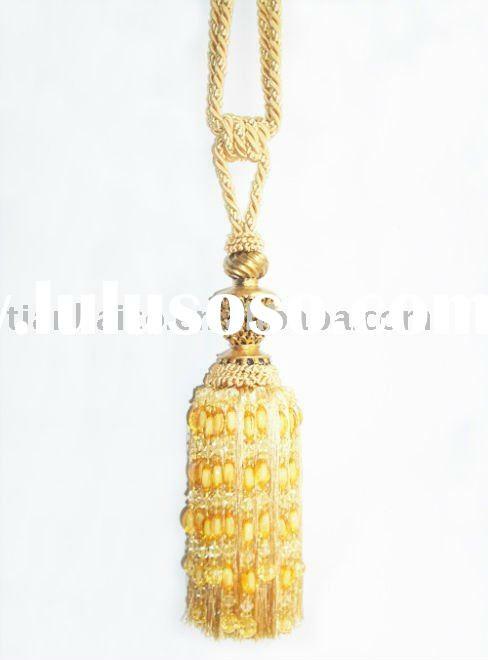 Home > Textiles & Leather Products > Textile Accessories > Tassel Fringe > Tassel, Tieback, Polyester Tassel, Beaded Tassel, Curtain Tassel, braid fringe,Curtain Accessories. 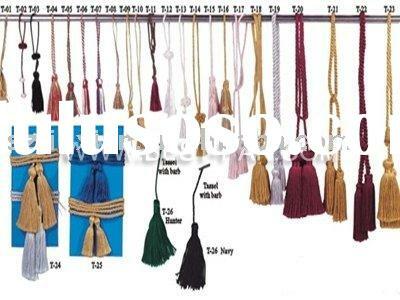 Tassel, Tieback, Polyester Tassel, Beaded Tassel, Curtain Tassel, braid fringe,Curtain Accessories. 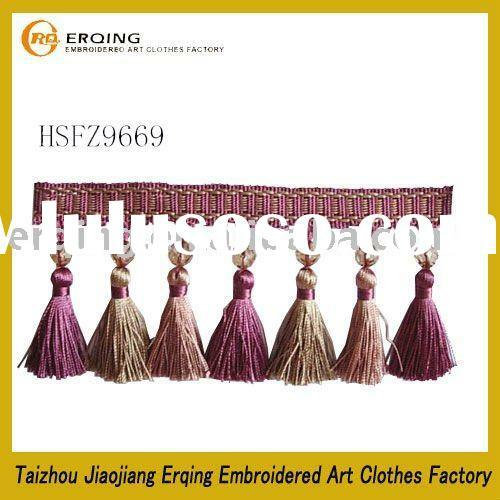 Product Description: Tassel, Tieback, Polyester Tassel, Beaded Tassel, Curtain Tassel, braid fringe,Curtain Accessories. 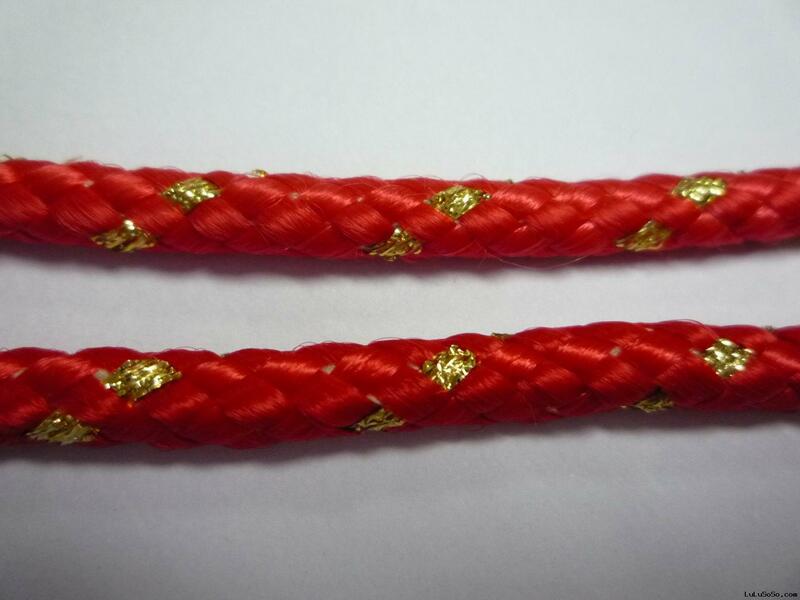 Shengwei Gold Threads Decorations Co., Ltd. is a professional manufactory of all kinds of Tassel, Fringe, Ribbon, Bow, Lace, Tinsel,Metallic String/Yarn, Decorative String, Elastic Tape, Hairdresser, Gold Magic Belt, Twisted Rope,Christmas Ornaments and so on. 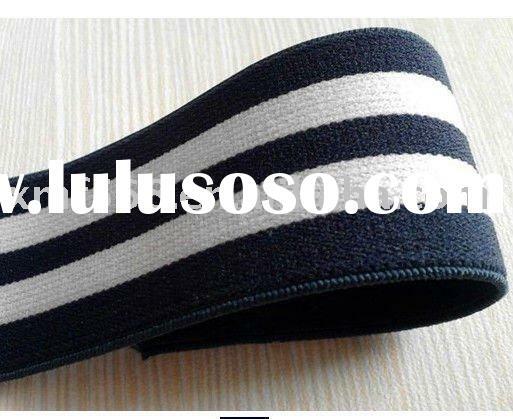 13 series and over 800 varieties of products are exported to Europe, United States, Middle East, Australia and Southeast Asia, more than 10 countries and regions. 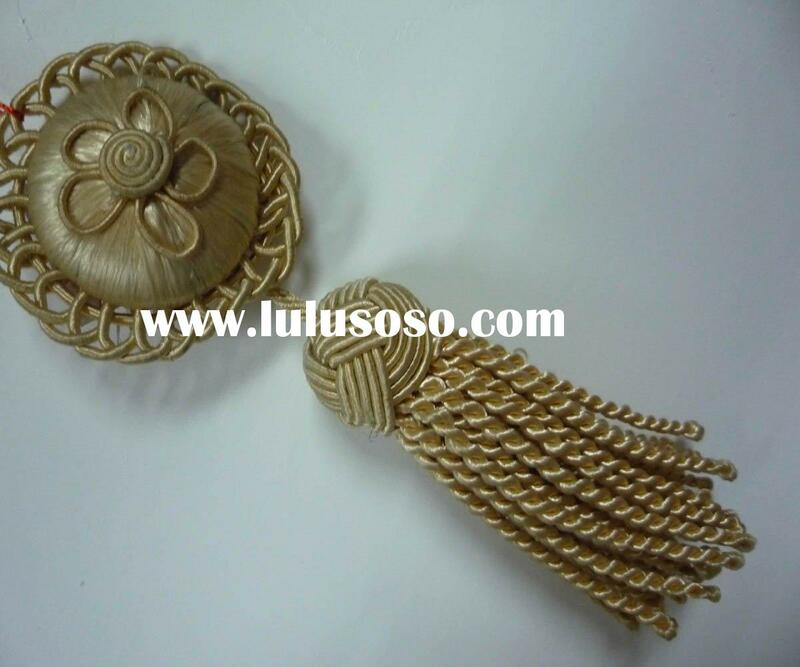 We have advanced manufacturing facilities and equipments, professional engineers and experienced sales. 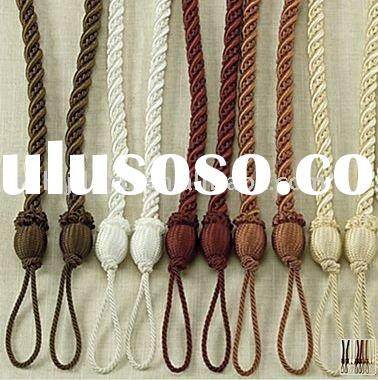 So we can provide excellent quality products as well as good services. Our production of output can reach more than one million yards. 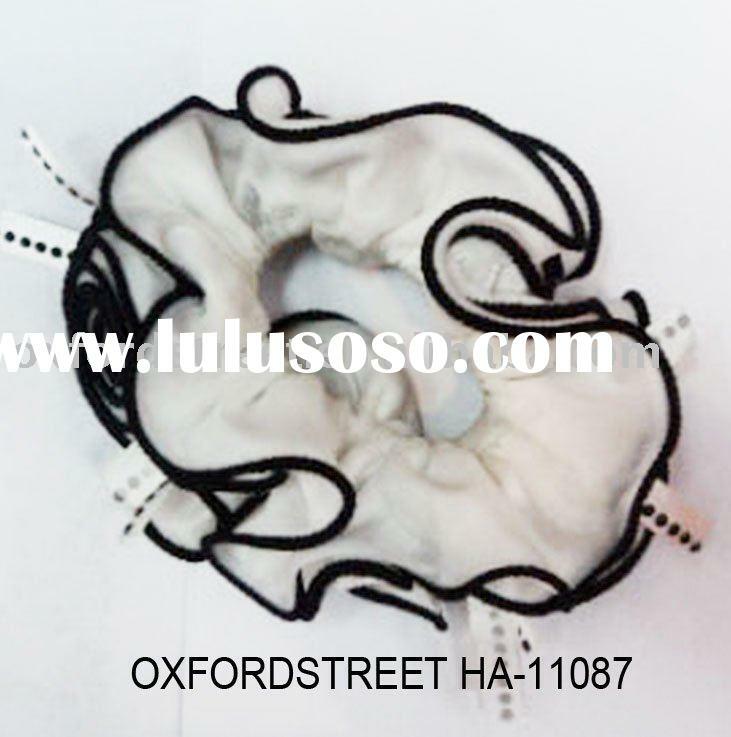 Our Factory has always been to "quality first, customers first" as its purpose, to the quality of survival of the concept of development oriented objectives of the international market. 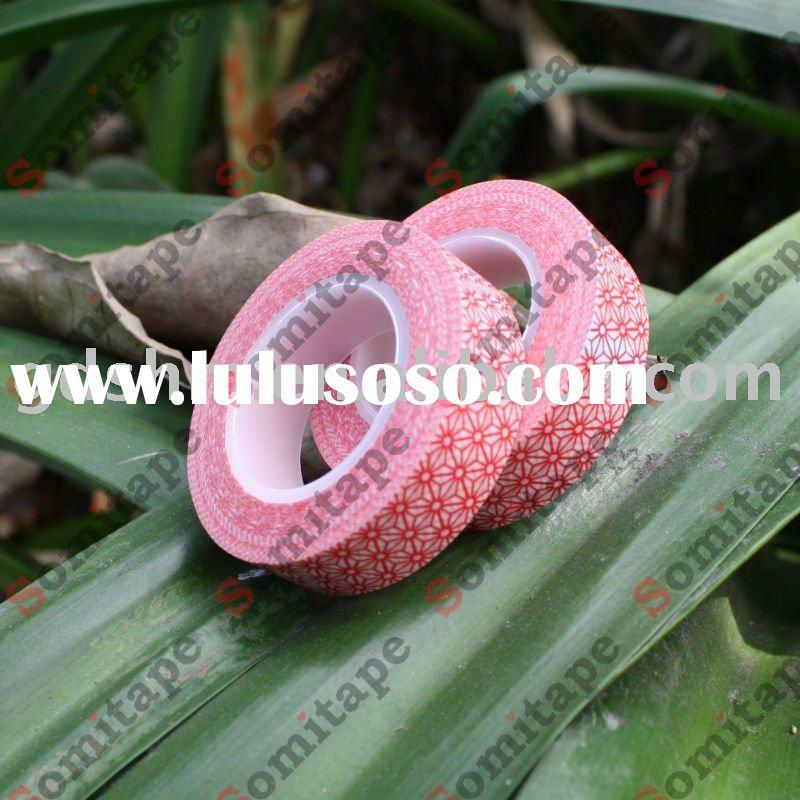 We will do our best to bring our customers more perfect products,more professional service and more competitive price. With the Sincerity, Trust, Cooperation, opening up a bright future for both of us. 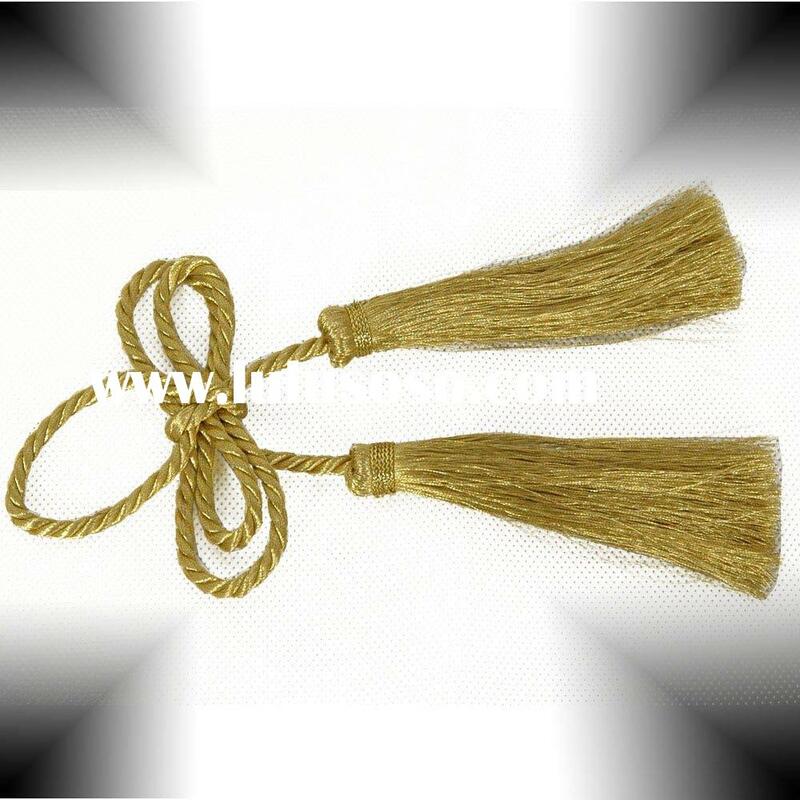 User Reviews: Tassel, Tieback, Polyester Tassel, Beaded Tassel, Curtain Tassel, braid fringe,Curtain Accessories.